When it comes to Organic products LoveLula can really push the boat out and show off when it comes to all things Organic! This month for me they have done just that! 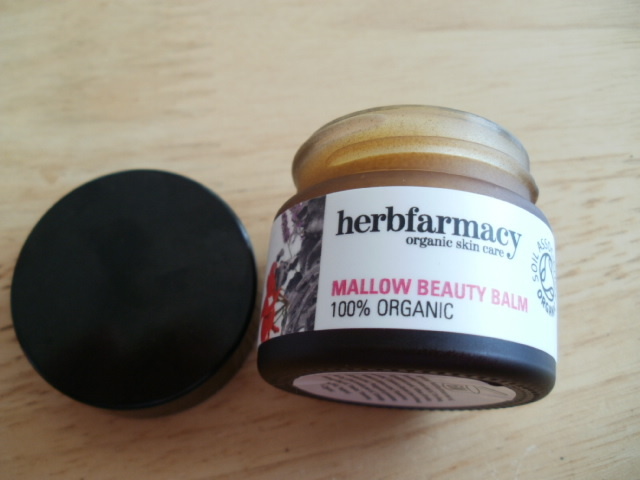 From the 8th of September to the 14th it is National Organic Beauty week to increase the awareness of the benefits of organic produce and products along with the Soil Association who are a charity who campaign for healthy, humane, sustainable food, farming and land use. 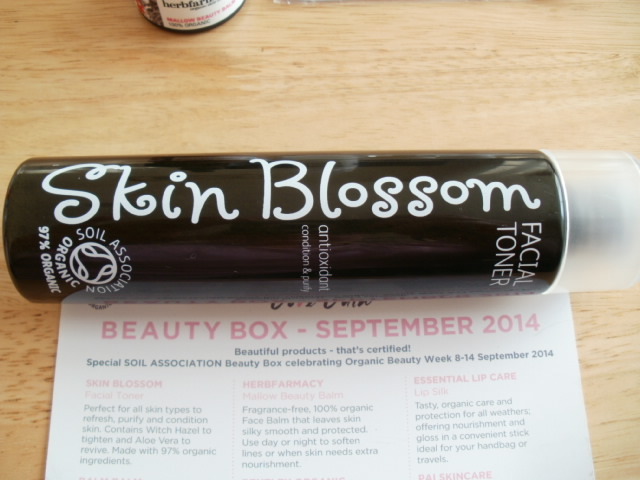 First up is Skin Blossom Facial Toner rrp £5.95, its for all skin types and it contains Witch Hazel to tighten the skin and pores and Aloe Vera to soothe and revive, haven’t tried this brand before but it smells lovely, you can really smell the witch hazel and aloe in there . 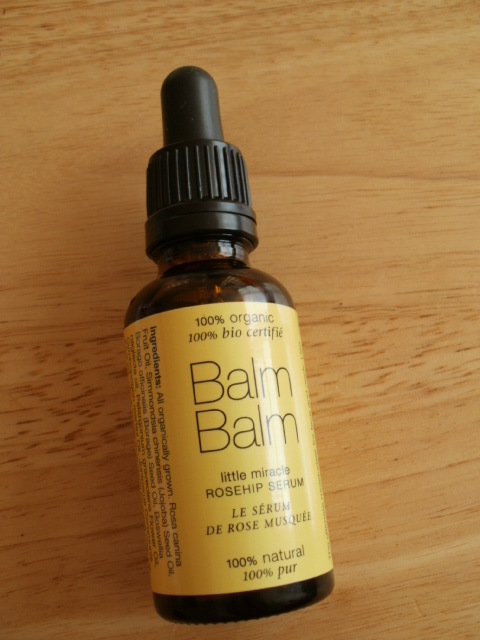 Balm Balm Little Miracle Rosehip Serum rrp £13.95 A beautiful blend of Rosehip, Jojoba, Borage oils and infused with Mandarin and Frankincense this bottle of serum smells amazing, perfect for the changing of seasons, my skin really dries out as soon as i start putting the heat on and a face oil is pretty essential for me and this beautiful golden elixir will not disappoint, it will, calm, soothe, hydrate and protect my skin all winter. 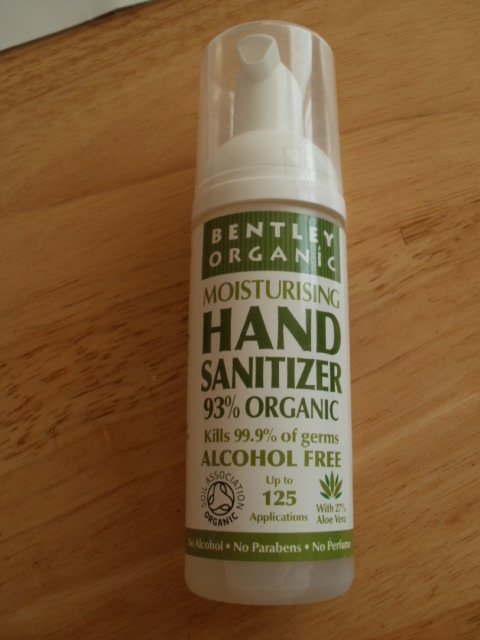 Along with this next product, Bentley Organic Moisturising Hand Sanitizer £3.64, so much nicer and better than those old ones made with Alcohol that really strip my skin, this is unscented and paraben free, a handbag staple! 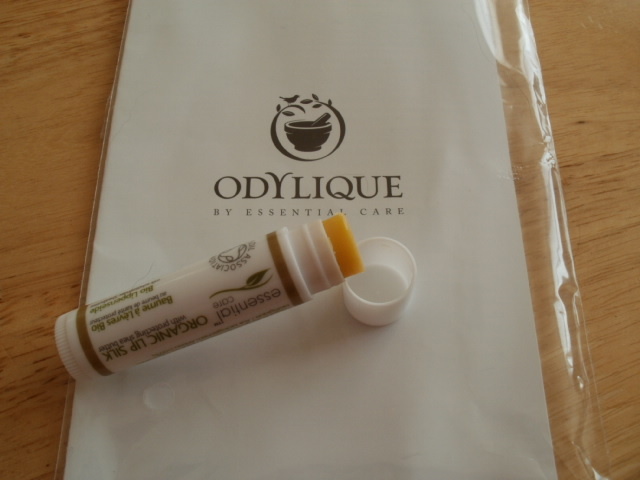 Next up is Essential Lip Care lip silk £5.50 tastes lovely and orangey, is very skin softening and hydrating with shea butter, bees wax, orange essential oil and coconut oil make this product another handbag staple for winter, nothing feels better on your lips than a good organic lip balm, its the oils!! Last but by no means least it the beautiful Pai samples, Pai is known for being a really pure and gentle range that really helps people with problematic skin conditions, i love their Rosehip Bio-Regenerate oil it is the most incredible face oil for stressed, or scarred skin, or just to give you an incredible glow, its earthy, pure and gentle. 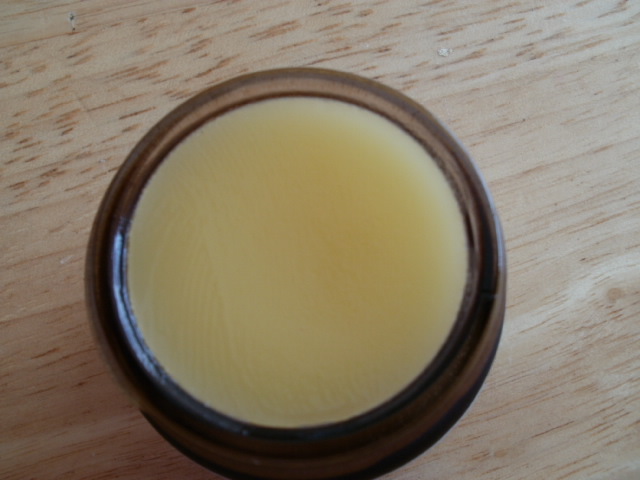 The 2 samples of Pai are Avocado and Jojoba hydrating day cream it has a lovely thick buttery texture, sinks into my skin really quickly, has left it really soft and no residue, just lovely soft sheen. Kukui skin brightening exfoliant is a dream to use, it has jojoba spheres that will not scratch or damage the skin plus Omega oils 3&6 and vitamins A,D and E it hydrate and nourishes as it goes, i have used this porduct before and can highly recommend! LoveLula Also give you 20% The soil association brands in the box which is fab for when you find something you really love. Well those are my thoughts on my wonderful LoveLula box, i think the price, quality and value for money speaks for itself! 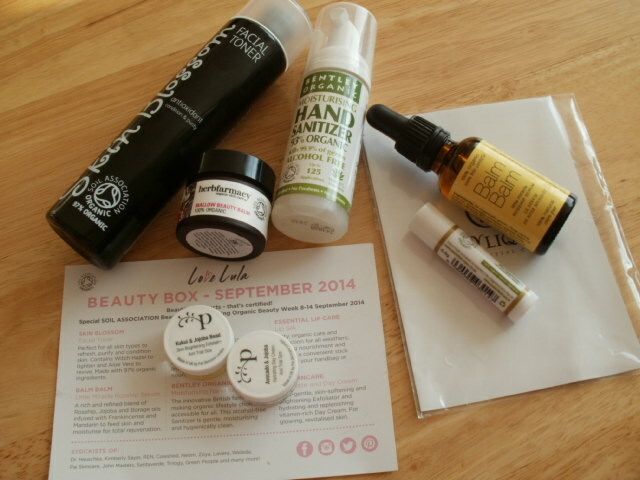 This entry was posted in Health and Beauty, Organic on September 9, 2014 by the40somethingbeautyblogger.